We gathered writers from around the country to tell us about where they discovered religion and politics in their states. 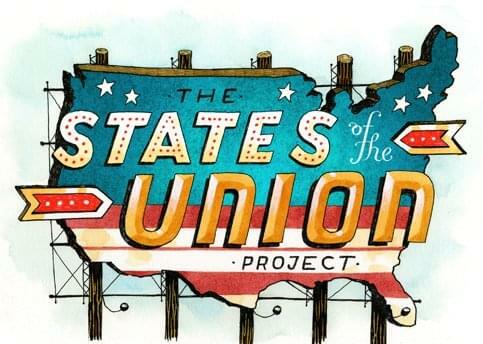 Both part of a union and cultures unto their own, these states reveal stories of people, places and histories of the American experience. A Westerner Encounters Open Range Religion. A Dreamer Walks With Cesar Chavez. A Political Scientist Surveys the Recall Election. A Bozeman Native Explores Environmentalism in Big Sky Country. A Longhorn Remembers the Alamo. A Mormon Scholar Meets Latter-Day Libertarians. A Progressive Theologian Recalls His Republican Roots. A Public Radio Host Uncovers Socialism in the Sooner State.